As often happens when similar type eateries lay claim to being the first or the best, each builds up a legion of fanatic fans. 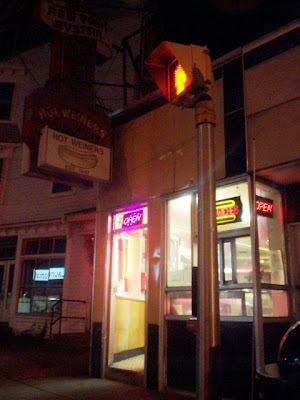 We have this in our own city (Fall River) with two great sub shops: Marcucci's and Marzilli's Bakeries. Their loyal followers will fight to the death to protect the reputation of their favorite place. That's why when our fans wanted us to try Rhode Island's famous New York System Wieners (or is it Weiners? ), we had a dilemma. Which one? 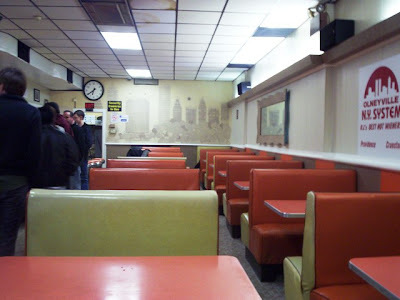 There were several, but the ones mentioned most were the Original (c. 1927) and the Olneyville (c. 1946) New York Systems. What follows next is our night-hunting quest to get the answer to the question: Which one is best? On Saturday night, around 6:15 p.m., after seeing a great movie (more on this later), Laura and I drove to Providence to try the Original New York Systems. This little shop on Smith Street opened in 1927 and indeed was the first of its kind in the area. The neighborhood is a little seedy but Laura found the shop inside clean and bright and the man behind the counter very friendly. She also noticed lots of "Best of Rhode Island" signs on the walls. She ordered one plain for me (I wanted to taste the dogs without anything for a taste-test) and one with the works for Laura (so she would get the full-effect). We also got what everyone has to get with their dogs - coffee milk - so we ordered two large. Our total cost was $9.50. 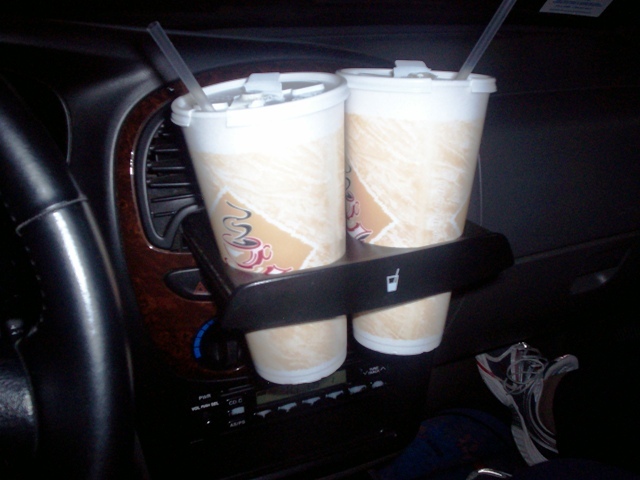 We ate them in the car, lol. THE VERDICT: Delicious! 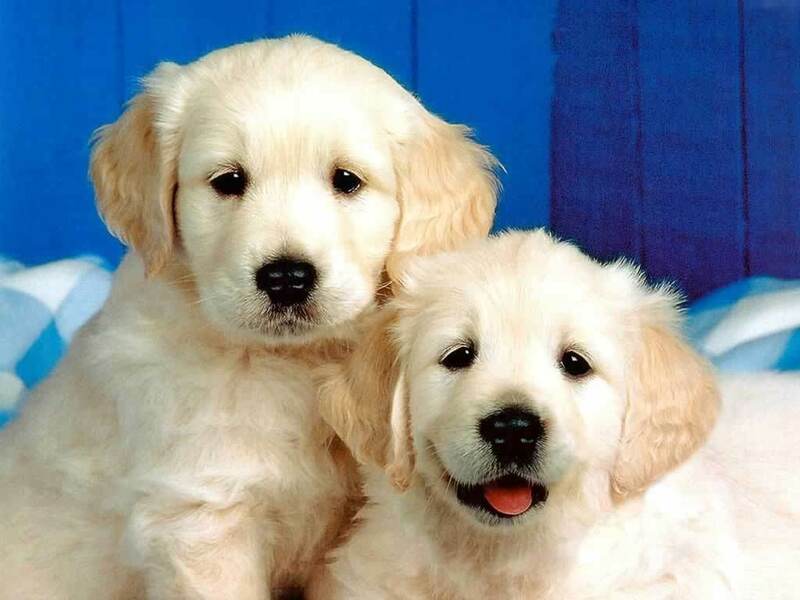 I found my plain dog to be of good quality. It tasted very meaty with no hint of fillers. It was also nicely spiced. 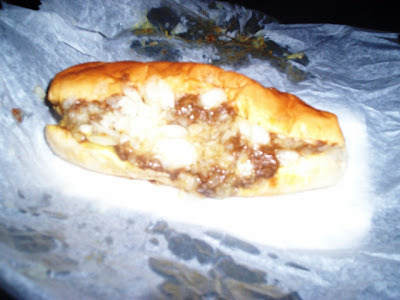 The bun was steamed perfectly, so was soft and warm and not wet. Laura's works consisted of meat sauce, mustard, chopped raw onions, and celery salt. She also found it delicious and we would have had more but we had another place yet to try. The coffee milk was ice cold and so much tastier than making it with syrup at home (which I often do). It tasted like a coffee milkshake without the ice cream. It came out of one of those old-fashioned metal containers that all diners used to have. All in all, a great little meal and I now know where to come for a really good dog. 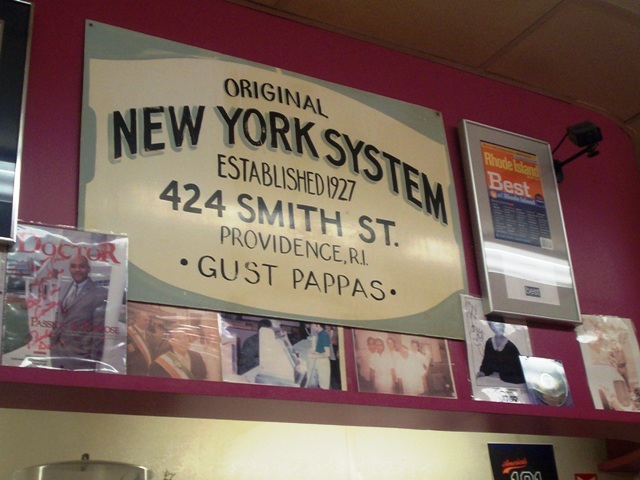 Original New York Systems is open year round, but always call ahead for hours. 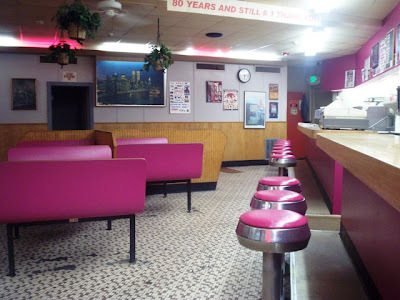 After leaving the Original New York Systems, we drove approximately six minutes to their rival - Olneyville New York Systems. This place, serving hot wieners since 1946, seems to get more of the attention from media and has more of a razzle dazzle reputation. Hey, even Guy Fieri came here. And they have a web site (click here). But the important thing to me is ... how did they taste? Arriving in a similarly unappealing neighborhood as the first place, Laura ran in to get our second dog of the night. We got them the same way: me - plain; Laura - the works. We still had our coffee milks from before. This place seemed to be a bit busier than the first with people going in and out with great regularity. It lived up to its popular reputation. However, all the police cars and sirens zooming by was a little nerve-wracking. Laura returned with our wieners (again, we ate in the car) and gave me her report. She found this place was a little dingier than the first and the guys behind the counter a little gruff. Our total for two dogs was $4.50 ... but what about the taste? THE VERDICT: Not bad ... but not as good as the first place. My plain dog had a snap to it due to a thin casing. I'm not a fan. Plus, I found it a tad fattier and not as beefy as the previous one. The bun was fine 3/4 of the way through but was very dry at the end. How was Laura's works? Wet! 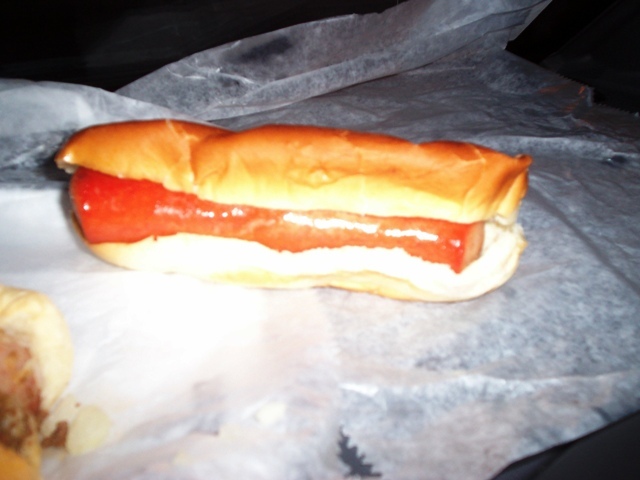 This wiener was so wet from the too chunky sauce that she couldn't even remove it from the wrapper. She admitted the taste wasn't bad, but it was much too messy. She'd have also liked the sauce to be less chunky meat and more smoother paste. Laura also agreed the dog was fattier. It's amazing how 2 such similar products can taste so different. Not necessarily good verses bad ...but just different. 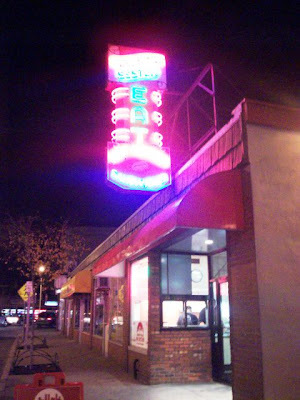 Olneyville is open every day till late night but call for exact hours. We have to buck the trend and infuriate their and our fans by choosing Original New York Systems over the Olneyville wieners. 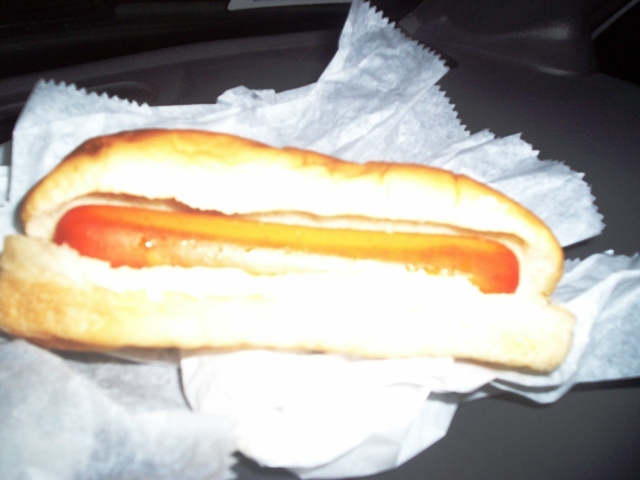 Let's see, Original was cleaner, had a friendlier staff and tasted better; there was no contest. Now this is solely our opinion and experience, so please don't send us rotten wieners or tell us where our taste is located. Just go to whichever one you prefer and enjoy a nice hot wiener and a cold coffee milk. We will! 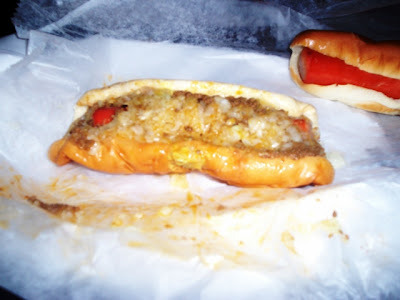 PS - You can get these same wieners in Fall River, but they're called "Coney Island Hot Dogs".